Whether you have chosen to move to Houston to look for a new job, to be closer to family or you are moving away for college, you have chosen a great city to call home. One of the best reasons to move to the Houston metro area is it is thought to be one of the fastest growing metro areas in the country. 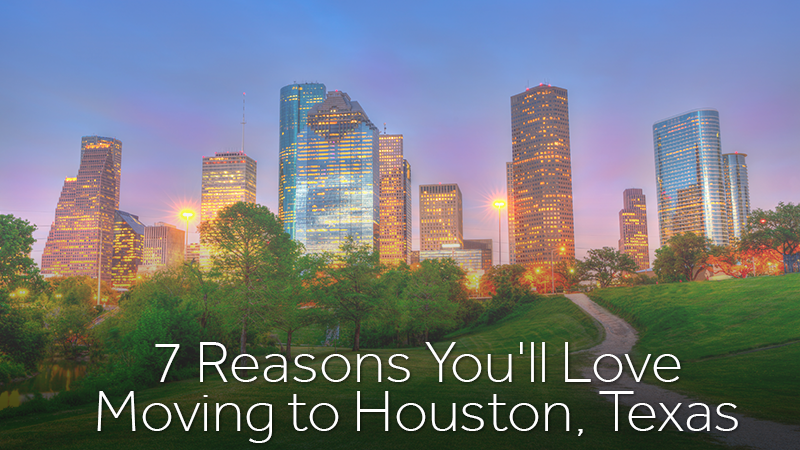 Along with having close communities, beautiful landscaping and great schools, check out our other seven reasons to move to Houston. Moving to Houston means you will get to take a bit more of your paycheck home, because there is no state income tax in Texas. This is only one of seven states where residents are not required to pay state income tax. The city is also one of the lowest in terms of taxes in America with the lowest household taxes. Houston has some of the highest ranked hospitals in the nation. There are 13 hospitals in the area including The Texas Medical Center (the world’s largest medical complex), four nursing programs and two medical schools. Also headquartered in Houston is the Memorial Hermann Health System, which offers residents the choice of more than a dozen community specialty and general hospitals throughout the city. When deciding where to live in Houston, there are 88 distinct neighborhoods in the city, so you will have a large variety of options to choose from. Whether you love the nightlife or a more serene park-like atmosphere, there is a place for you. For example, the Midtown neighborhood offers award-winning restaurants, clubs and cafes, while the Woodlands area offers residents more than 130 parks. If you are a self-described history buff, there are numerous historical sites you can visit. You can choose to spend the day exploring state parks and museums as well as historic battlegrounds. Houston is also home to several living history sites where you can experience reenactments throughout the year. 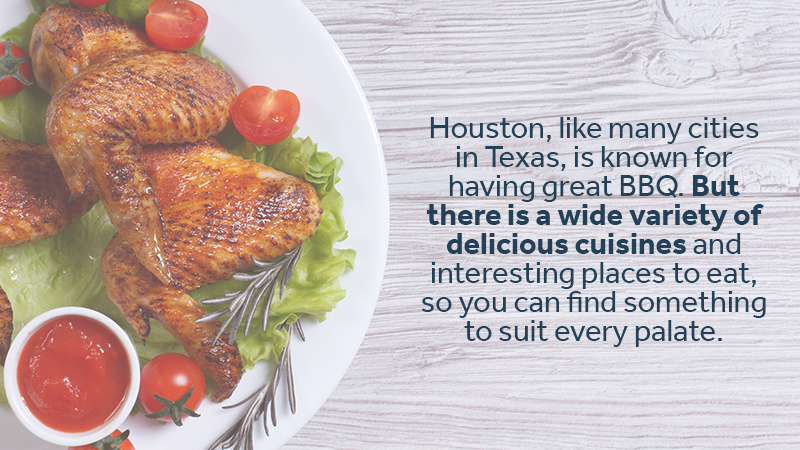 Houston, like many cities in Texas, is known for having great BBQ. But there is a wide variety of delicious cuisines and interesting places to eat, so you can find something to suit every palate. Whether you prefer a relaxing ambiance or a lively gastropub, you are sure to find a fantastic variety of food options. The housing costs in Houston are thought to be lower than those in many other U.S. cities. Whether you are looking to rent or buy, the area continues to be one of the most affordable cities to live in in the United States. Houston has a lot to offer in terms of affordable real estate, cultural presence, a diverse population and a wide variety of recreational activities. But when moving to Texas, one of the biggest things to love is the weather. There is no shortage of sunshine or warm weather all year round, which means you can forget about the ice, snow and below-freezing temperatures you experienced elsewhere. Contact Zippy Shell Houston for more information about the area and how we can help make your move to Houston easier.